Please join us on May 9th from 2:00pm till 4:00pm for an afternoon spent first tuning in to nature’s voice and then having tea, while sharing and hearing tales of the Quechua people. 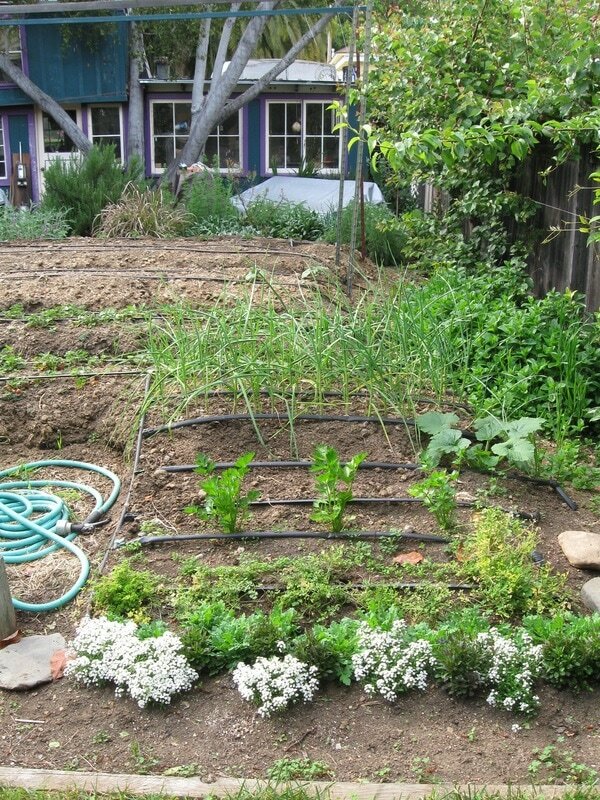 We will be meeting at Amalia’s Garden, located at 105 Fel Mar Drive, San Luis Obispo. This is near Cal Poly State University, on the corner of Fel Mar Drive and Highland Drive. We are looking forward to seeing you there.